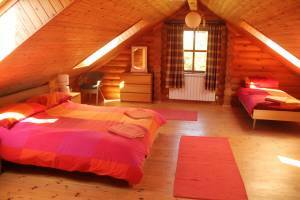 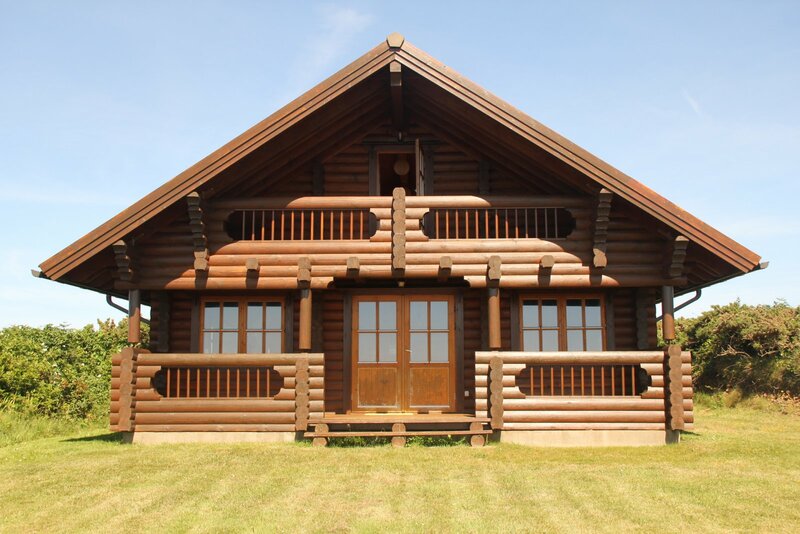 A traditional Scandinavian style log cabin, 15 minutes’ walk from the village boasting gorgeous coastal views and cliff top scenery in the grounds of Plaisance, where the internationally renowned Caragh Chocolates is based. 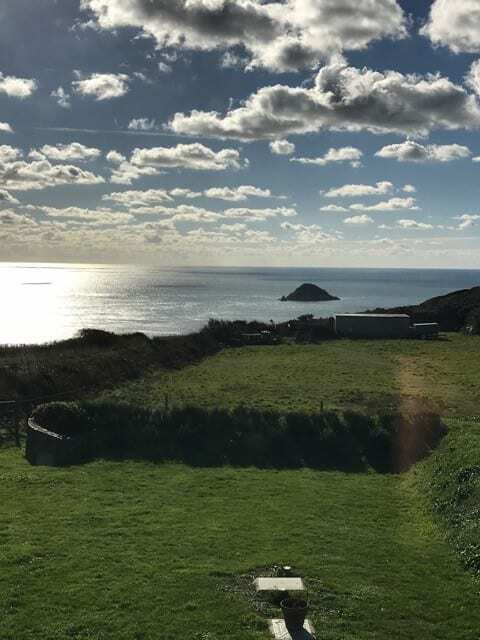 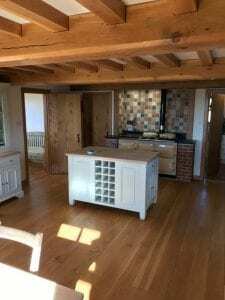 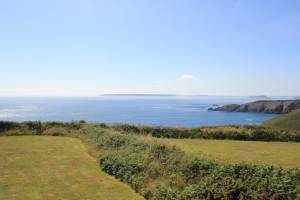 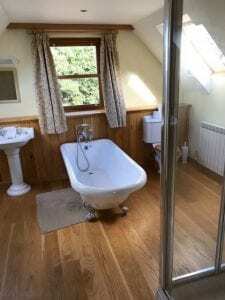 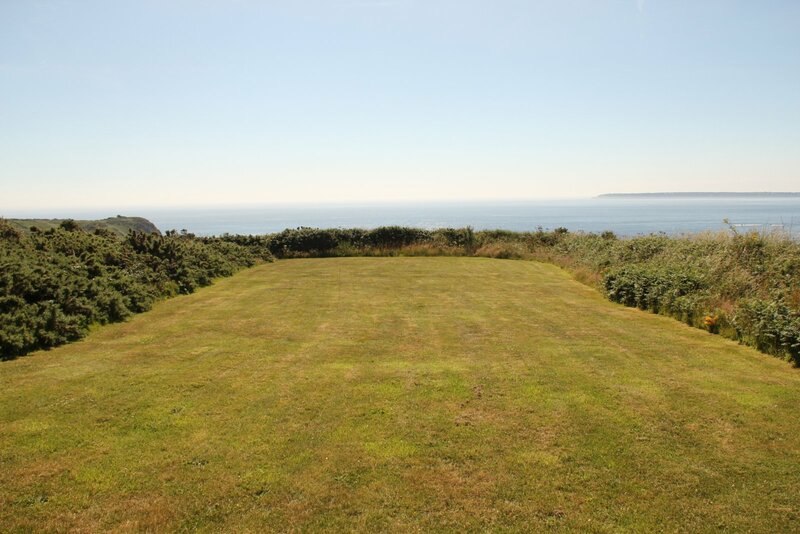 The location also benefits from being just minutes’ walk away from some of Sark’s most popular beaches and bays as well as La Coupee connecting you to Little Sark. The large garden and swimming pool provides the perfect setting for relaxation and fun, ideal for families or a weekend getaway. 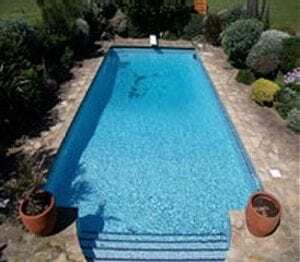 Pool open from May to September. 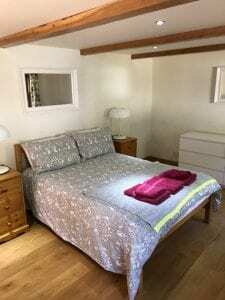 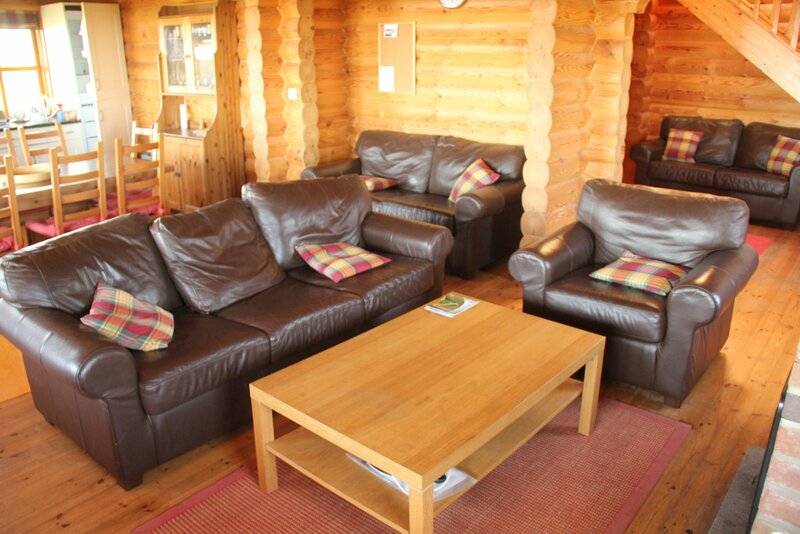 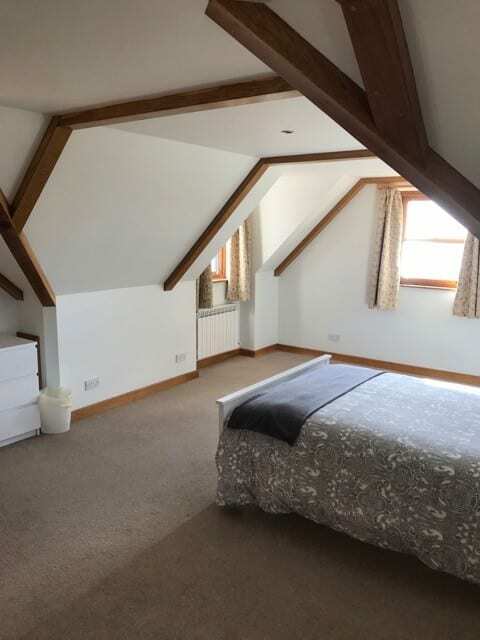 The cabin can accommodate 9 people which includes a double room with balcony and sea views, a triple room and two twin bedrooms which all have flat screen TVs as well as tea and coffee making facilities. 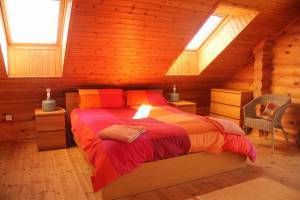 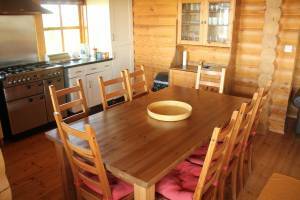 The property has three bathrooms in total and a washing and ironing room. The kitchen is fully equipped with a large twin gas cooker, fridge freezer and dishwasher. 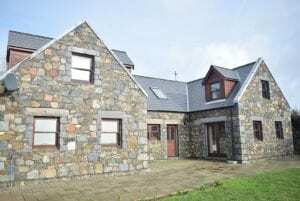 The property is heated throughout and available all year round but also benefits from a log burner in the living room. 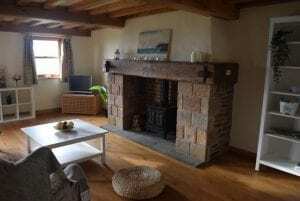 Sleeps 6-8, from £300 per night, minimum three nights let. Tel: Mobile 07781 132260,or Land Line 01481 832414/832049/832703.